28kg Cast Iron Kettlebell are an extremely effective training tool for improving your overall fitness and toning and sculpting your body. 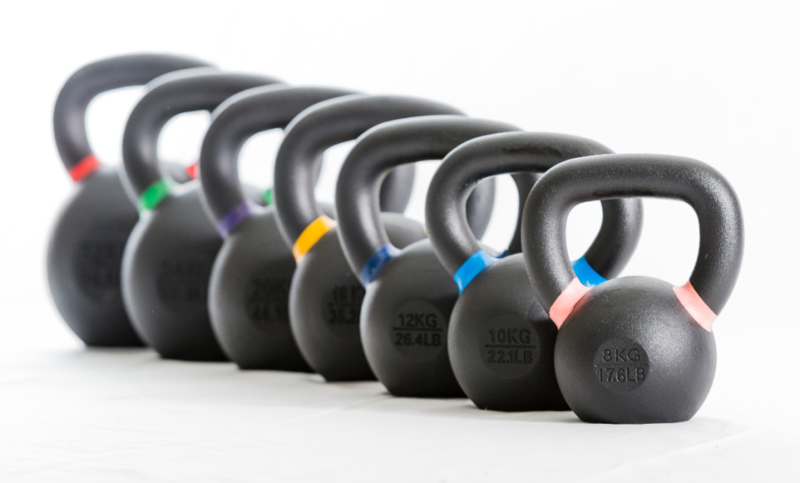 Kettlebells are effective in the way that they work every part of your body and every single muscle, including your cardiovascular system. Strength traning kettlebells are a fantastic training and exercise tool for anyone who doesn't have a lot of time for a workout and wants to get maximum results in the form of fat lossin minimum time The advantage of training and exercising with a Kettlebell over traditional weights lies not only in the versatility but also in the dynamic nature of its movements. 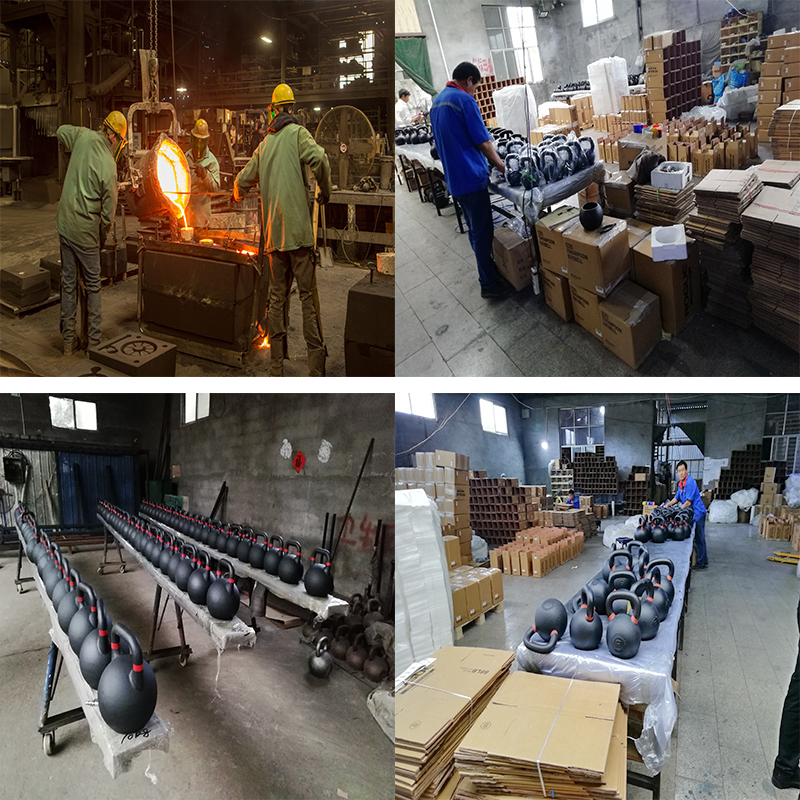 Looking for ideal Cast Iron Kettlebells 28kg Manufacturer & supplier ? We have a wide selection at great prices to help you get creative. 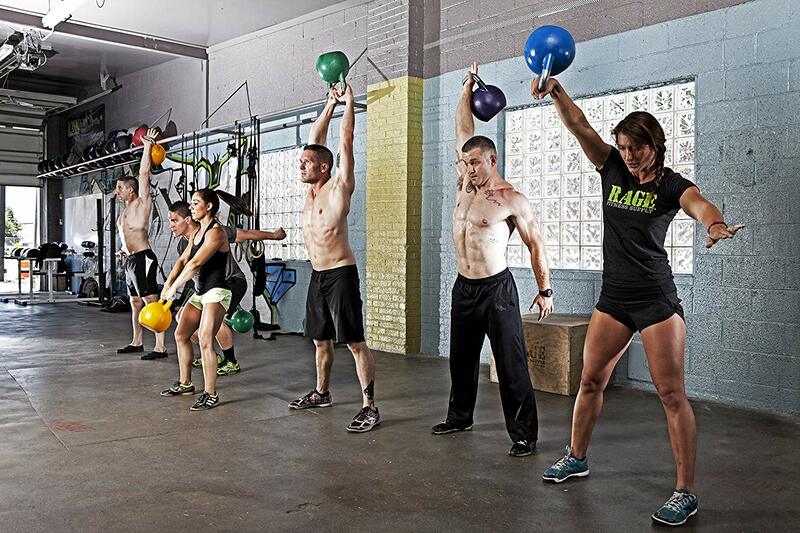 All the Kettlebell Crossfit Traning are quality guaranteed. 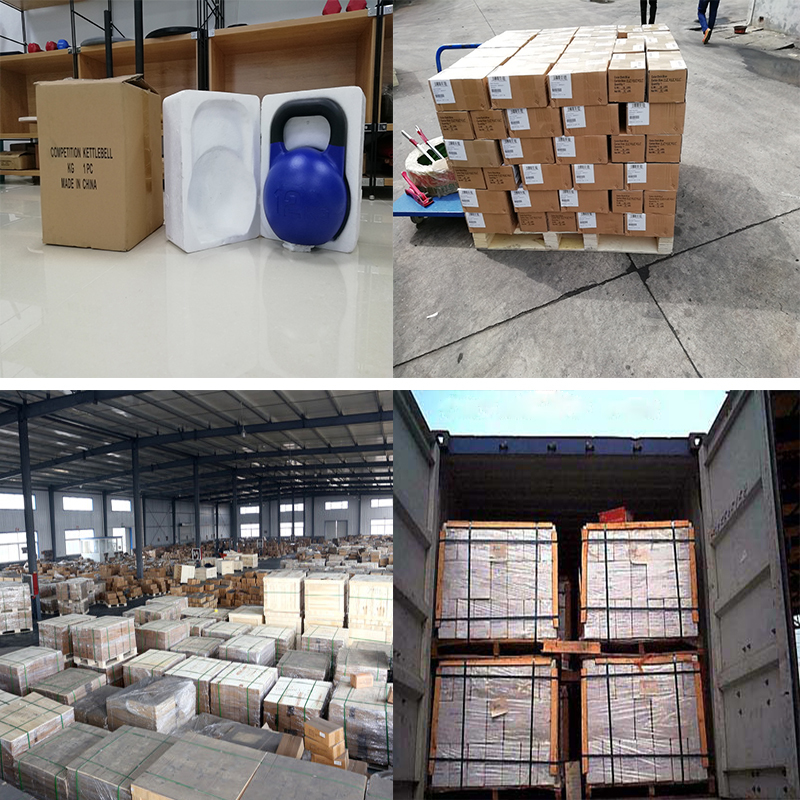 We are China Origin Factory of Strength Traning Kettlebells. If you have any question, please feel free to contact us.